Apricot Lane Boutique is a locally owned women’s clothing boutique located inside the Streets At SouthGlenn in Centennial, CO. 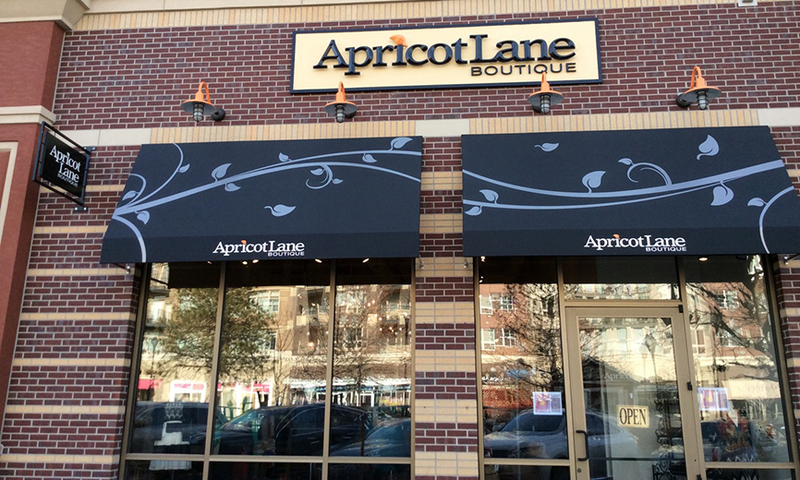 Established in 2011, we were the first Apricot Lane Boutique to open in Colorado! 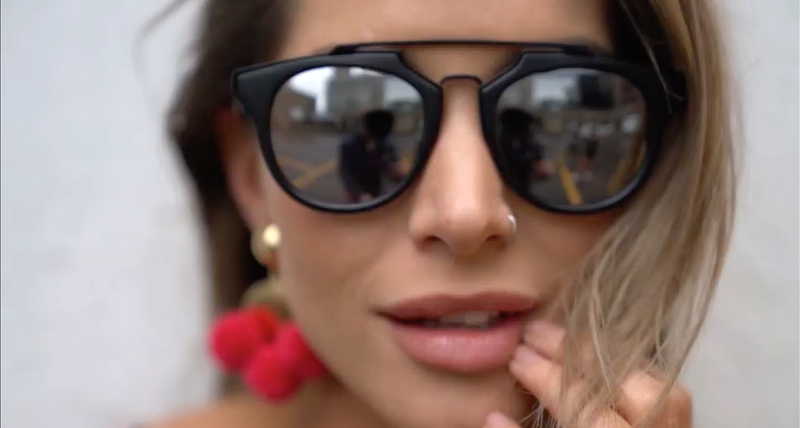 Our product is a combination of trending L.A fashion, customized to our unique Colorado buyer and market. We receive new inventory daily and buy all hand-picked styles in limited quantities for an exclusive and ever-changing shopping experience. We take pride in the quality and affordability of our clothes which means you will find styles you love at prices you will love even more! Our Apricot Lane Centennial team is passionate about providing you with the highest quality level of service, and our sales associates are here to personally help you find just what you are looking for.